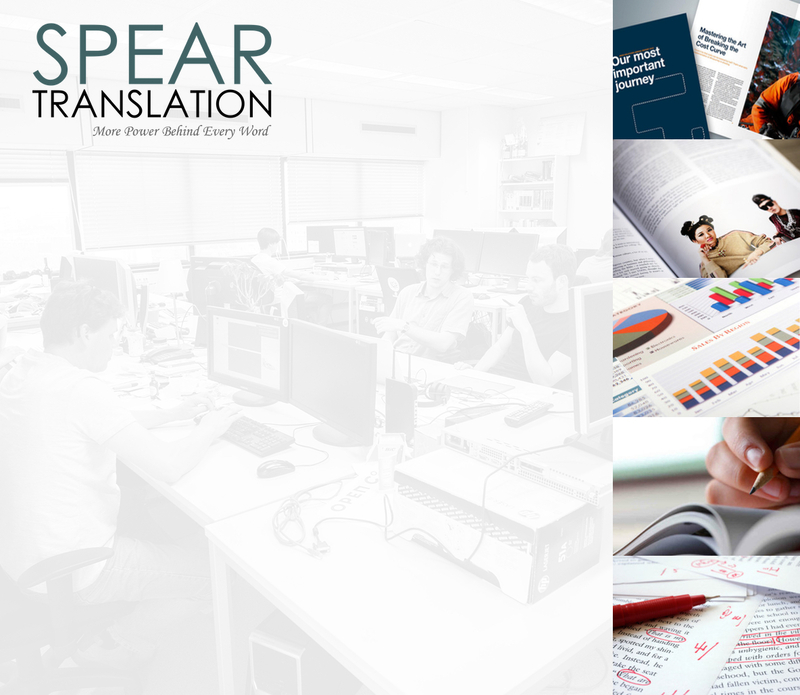 Spear Translation Company, established in 1989, is an award-winning translation company that provides quality translation services to clients worldwide. 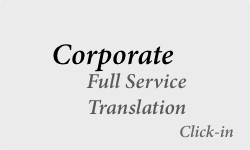 We are one of the leading translation companies in Asia. 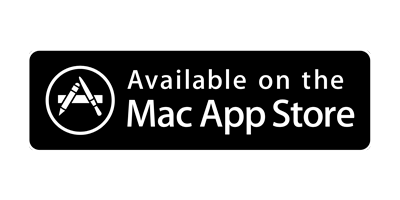 Headquartered in Hong Kong, Spear provides translation for Legal documents, Financial documents, Marketing materials, Drugs and Medical documents, Technical papers, Education and Training materials, Art materials, Magazines and Journals as well as Apps and Software. 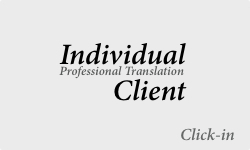 We have an excellent team of 60 in-house Translators and Editors who are in specific professional backgrounds. 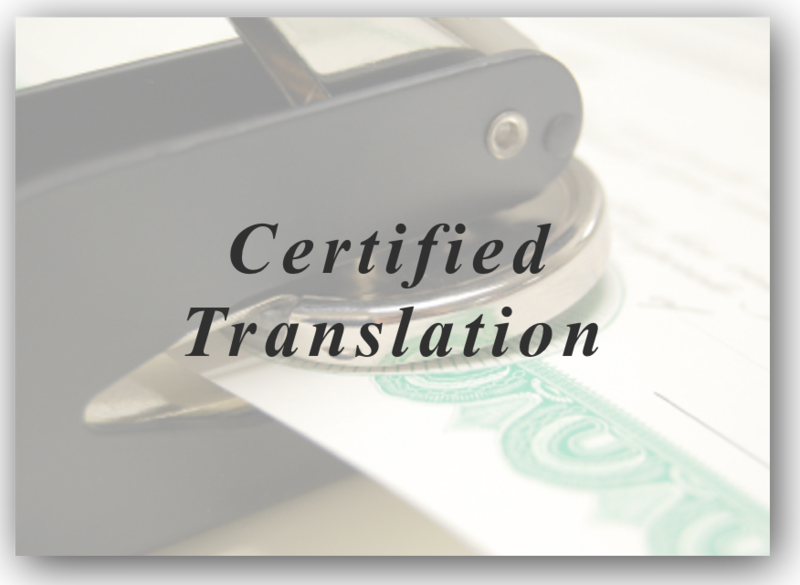 All of them are certified by the linguist authorities from the US, Europe, Hong Kong and China, ensuring the quality of our translation services. 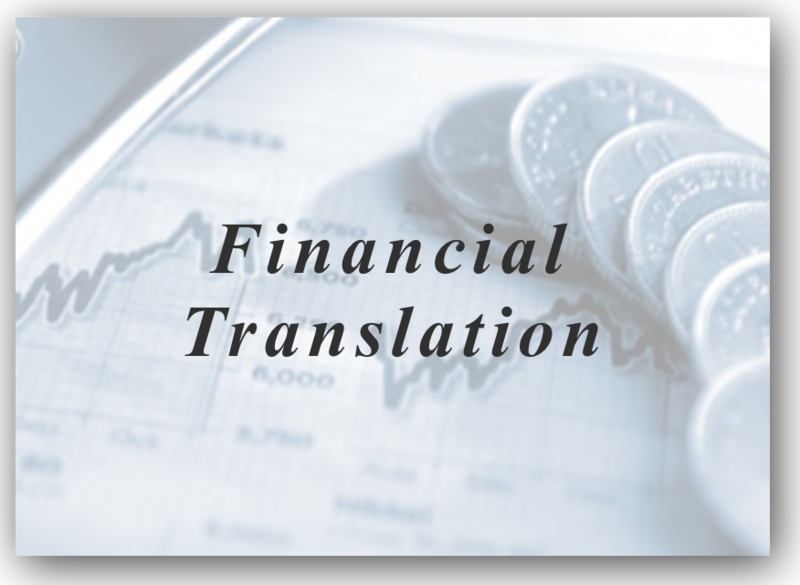 Spear Translation is serving nearly over 50,000 clients every year, including SEGA, FENDI, HSBC, ICBC, Uber, P&G, Huawei, FedEx, Cathay Pacific, the Bank of France, Swire Group, Bayer HealthCare, Manulife, Mapei. 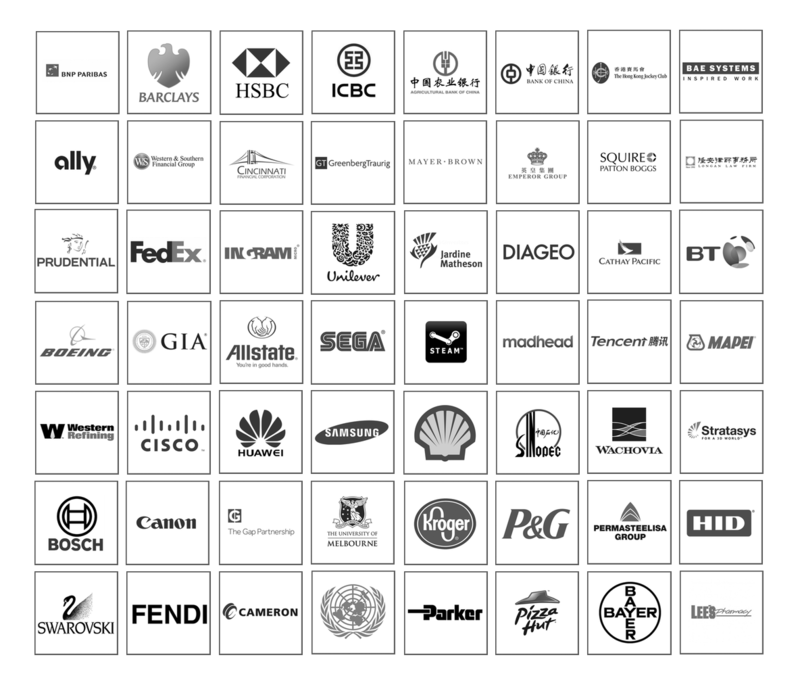 We are also trusted by the Top 500 Companies. 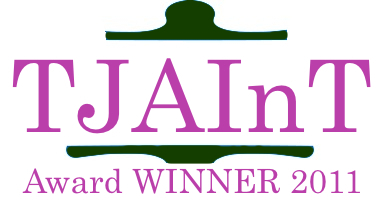 In 2017, we are granted by the Translator Community Organisation the winner of the Best Translation Company Award, entitling us to be the most authoritative Translation Company in Asia. 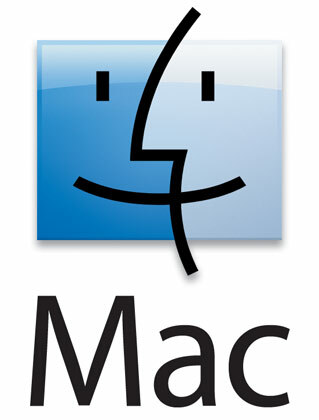 We add values to your business. 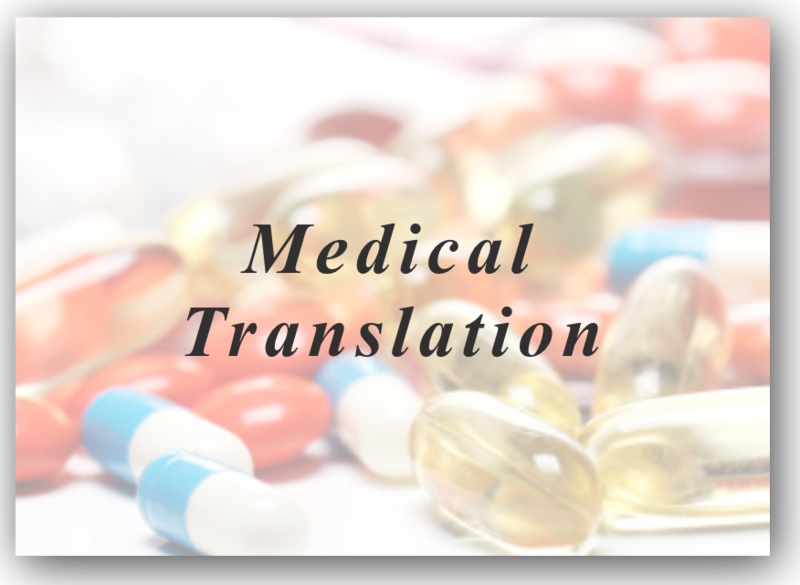 By hiring our high-quality professional translation service, you are able to expand your business network to overseas markets without limits anymore. Spear knows the culture of your target market very well, we drill into your clients' mind and understand the "language" they speak, what you will receive is not just a translation work but a masterpiece. 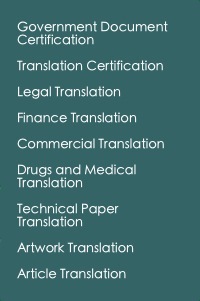 We proudly say, our translation services exceed the value of those offered by other translation companies. Having a distinguished content you are able to stand out from all your competitors, especially when you are selling a product or service to where you are not familiarized with. The sentence structure of some Asian languages like Chinese and Korean is totally different from English, and the use of wordings even varies region by region, e.g. Traditional Chinese is used in Hong Kong and Simplified Chinese is used in Mainland China. 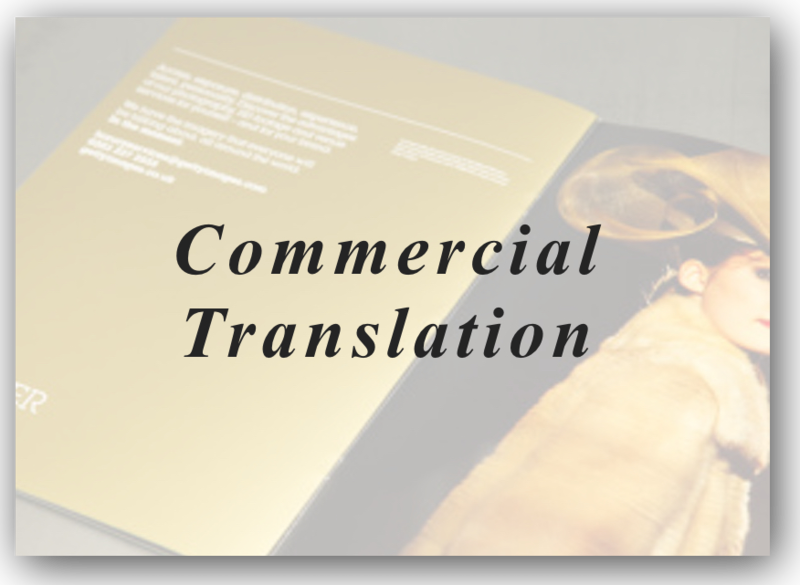 The quality of translation would affect your business, and even your brand and reputation. Spear is here to serve you! 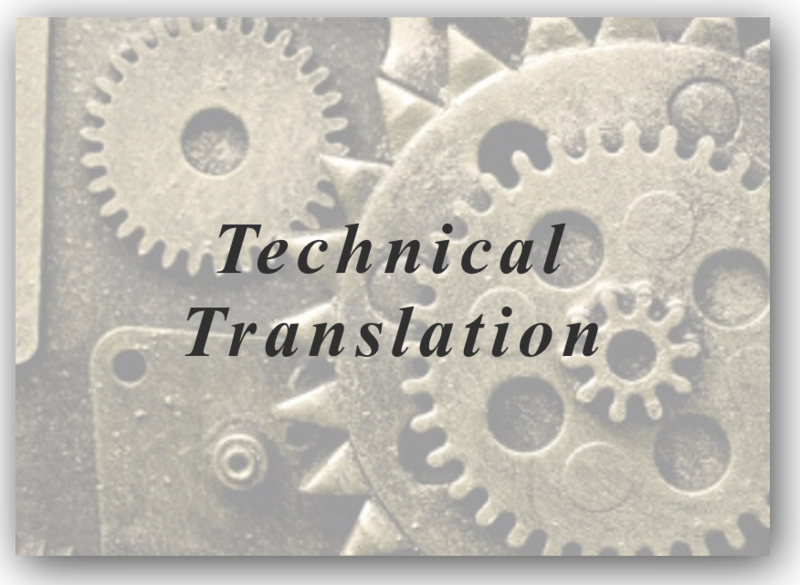 Our award-winning editing mechanism, experiences in translation project management, competitive price as well as highly qualified in-house translation teams are ready to bring your business to an upper level. 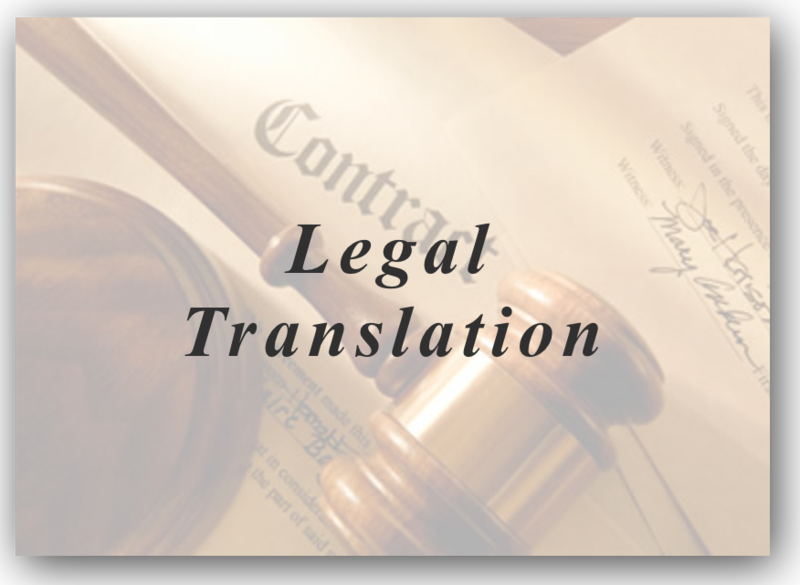 Contact us for a free quote (Email: info@spear.com.hk or tel: (852) 2556 2390) and get an extraordinary translation service from Spear! 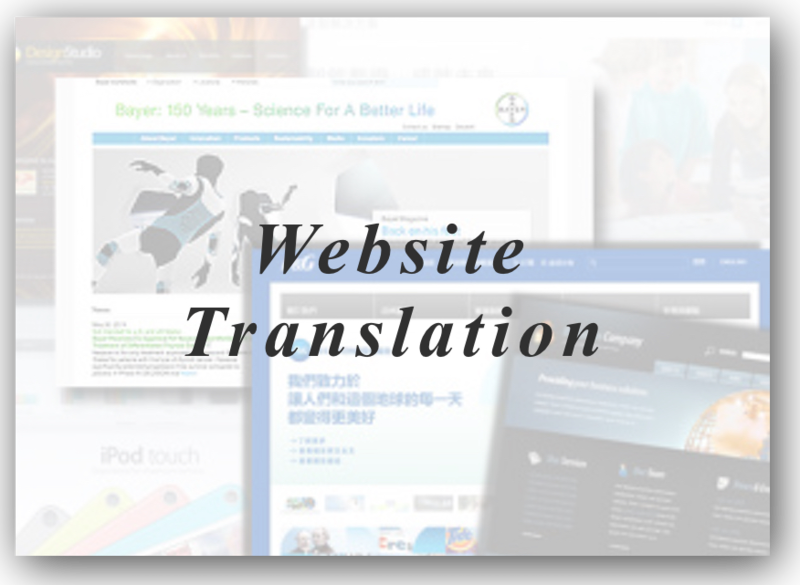 "We are very pleased with Spear translation services and their excellent translation teams for Chinese and English."